This is a book review for Booksneeze.com. I was not paid for this review. Todd Hunter’s book Our Favorite Sins had me from the very beginning. Something I usually do not comment one, but feel I should give kuddos to this time, is the graphic designer for the book cover. 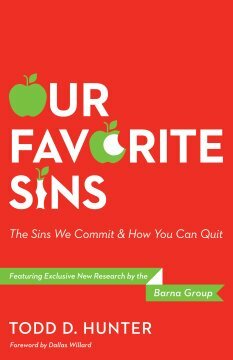 I like the subliminal message of the apple (symbol of temptation from the Garden of Eden) being slowly eaten as you move through the title of the book. Great job designer! Not all temptations are sexual. It is sad and bizarre that we indulge our flesh even for a moment, after which we’re sure to feel guilty and ashamed. Sin always brings struggle. But rather than struggling against the Spirit and our conscience, we need to strive with them, recruiting them as all-purpose foot soldiers in the fight against sin and temptation. Americans don’t know what to do about temptation. Five out of ten don’t know what to do with the extra change given to them by the cashier. Christians struggle with challenges today that are unique to our culture and decade. Eve never coveted Adam’s smartphone. But, temptation was there. Culture changes and so does the species of temptation. Fifty years ago a book on temptation would never mention Facebook or Twitter. Sin from temptation is like a major earthquake under water. We think we can hide it, but it causes a tsunami of destruction. I can be tempted only when a desire I already have within me matches something that comes to my attention. Wow! Right? I hope this has sparked something that would make you want to consider temptation and the role it plays in our life. Hunter goes on to discuss specific types of temptation for the remainder of the first half of the book and then the second half of the book he begins to deal with practical things that don’t work and do work in relation to overcoming temptation. Check out the Modern and Futile chapter; it’s an interesting read that will provoke you to prayer. I have been reading Patrick Morley’s books for well over ten years now. The first one I read was The Man in the Mirror. When I read that book it changed my life. I had not been a part of any type of men’s ministry at church before. What I knew about men’s ministry was what most men know: barbeques, construction, softball, and ushering. The book helped teach me things about myself and becoming a man. 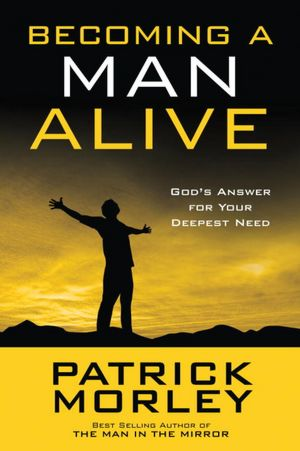 Well, Man Alive has been a book that was able to repeat this for me. Morley took years of ministering to men and combined them into a very easy, yet convicting, book to read. 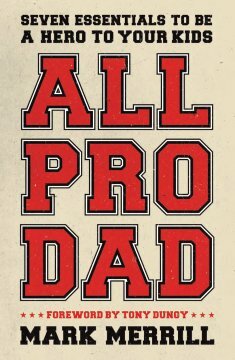 I would recommend this book to all men, men’s ministry leaders, pastors, sons, uncles, fathers, and the list goes on and on. Morley talks about seven primal needs each man has within their soul. He mentions needs like “to feel like you don’t have to do life alone” and “to break free from the destructive behaviors that keep dragging you down.” The one that struck a major chord in my life (this time around), was the need “to understand how your life has a purpose, that your life is not random.” Could it be because I am in my early 30s and have two kids with one on the way? Maybe. I don’t really know. But, I do know that Morley’s discussion of purpose and discipleship has resonated with my soul. Each year at my church we have a pastoral vision designed to direct the year. This year’s vision is Excellence. One of the sub-points focuses on discipleship. Call this random chance or call this predestined and God ordained. It doesn’t matter to me. 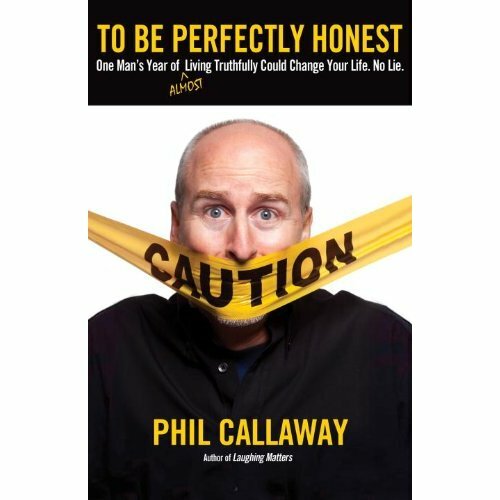 This book has ministered to me (and my Facebook & Twitter friends who have been getting the free “snippets”) in such a way that I will forever be transformed into a man like I was not before. A man with purpose, loved, and in communion with God like never before. An old man transformed into a new man. Paul says it well in 2 Corinthians 5:17, “Therefore, if anyone is in Christ, he is a new creation; old things have passed away; behold, all things have become new.” Did the book do it alone? Not at all, but I would have to say it assisted in the transformation. Truly transformed into a new man…a Man Alive!